Police have busted an organized group of more than a dozen Chilean nationals who allegedly broke into some 400 homes in the Toronto area, looting approximately $2.7 million in valuables since December. 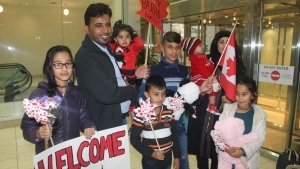 Halton Regional Police announced on Wednesday that 14 Chilean nationals have been arrested in connection with the alleged break-ins. Ten of those individuals face a total of 45 charges in Halton, including break-and-enter, possession of property obtained by crime over $5, 000 and possession of break-and-enter tools, they announced on Wednesday. The other four face charges in York Region. Police say every individual involved in the case is a Chilean national with no children in the country. The arrests come following a month-long investigation dubbed Project Estruendo, which was conducted with help from the Toronto Police Service, York Regional Police and the Canada Border Services Agency. The investigation was launched on March 2 following a tip from a witness. 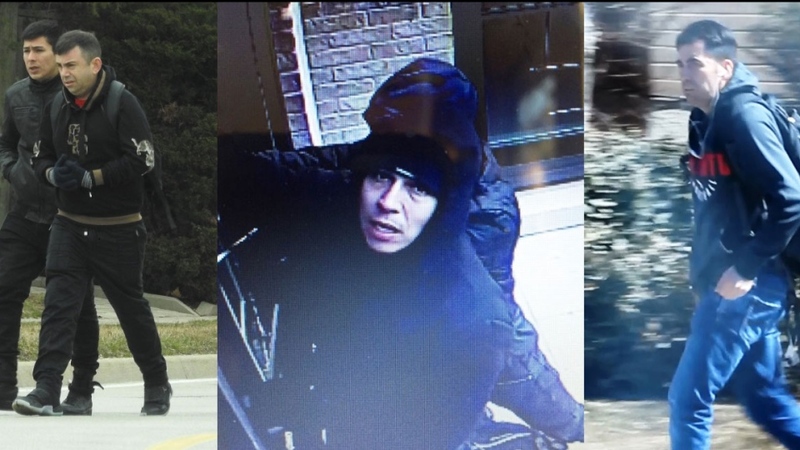 “A perceptive Oakville resident who was walking his dog observed two of these individuals committing a theft in Oakville,” Det.-Sgt. Paul Foley, of Halton Regional Police, said at a news conference on Wednesday. Police started following suspects, reviewing security camera footage and recording footage of their own as part of the investigation. It’s believed more than 400 homes in the Toronto area have been hit by the alleged thieves since December. “Over the span of five days, we arrested 14 individuals, executed four search warrants in the City of Toronto and in the City of Mississauga, recovering approximately $2.7 million worth of stolen property,” Foley said. Police are now looking into how the suspects entered the country and whether they previously knew each other. Twelve Chilean nationals were previously arrested in a series of commercial break-and-enters in the Toronto area in early 2015. Police alleged at the time that they had entered Canada through the United States using fraudulent identification. Potential victims of the latest wave of break-ins are encouraged to contact Halton Regional Police.